The Jonas Salk Legacy Society consists of individuals and groups who have contributed to the Jonas Salk Legacy Foundation. We are grateful for all expressions of support and welcome contributors into the family of what Jonas Salk referred to as “good ancestors”. A childhood friend of the Salk family when they lived in Wexford, PA while Jonas Salk was working on the polio vaccine in the late 1940s and early 1950s. His generous gift catalyzed the incorporation of the Jonas Salk Legacy Foundation. 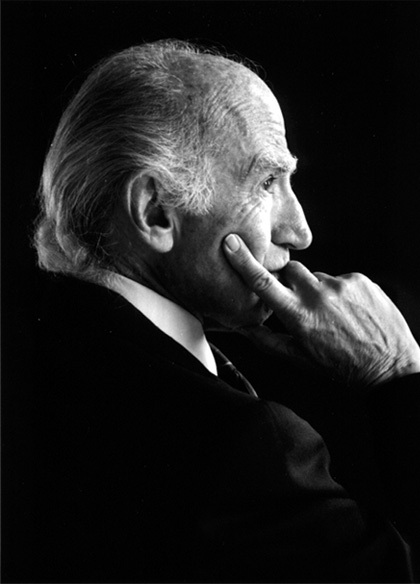 A supporter of Jonas Salk’s AIDS vaccine work for many years, whose creative vision led to the establishment of the BeyondPolio initiative of the Jonas Salk Legacy Foundation.